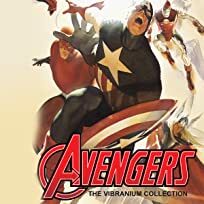 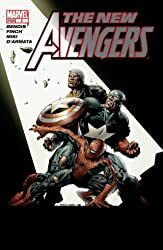 After the devastating destruction of the original Avengers just what sort of threat to the world could persuade Captain America to assemble an all-new team? 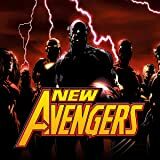 And after the events of AVENGERS DISASSEMBLED, who could possibly be on this team? 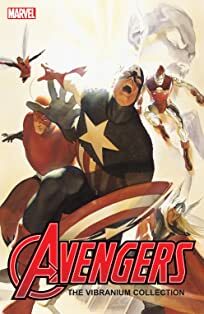 How does Cap, Iron Man, Spider-Man & Wolverine sound? 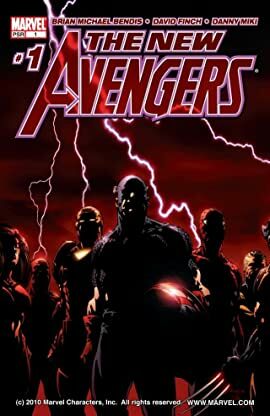 Get ready for the first of a proposed 500-issue run that signals an all-new era, as Bendis & Finch join with you, the fervent faithful, for the launch of the all-new ongoing Avengers series!